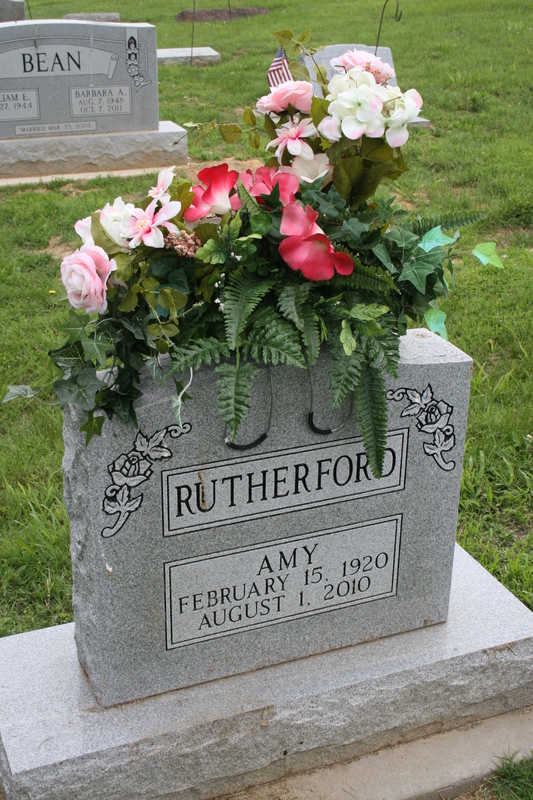 This past week I have dragged out my fake flowers I’ve been buying throughout the year; collected my tools for making grave flowers; and actually got them on the graves a whole day early. I am very pleased with myself. 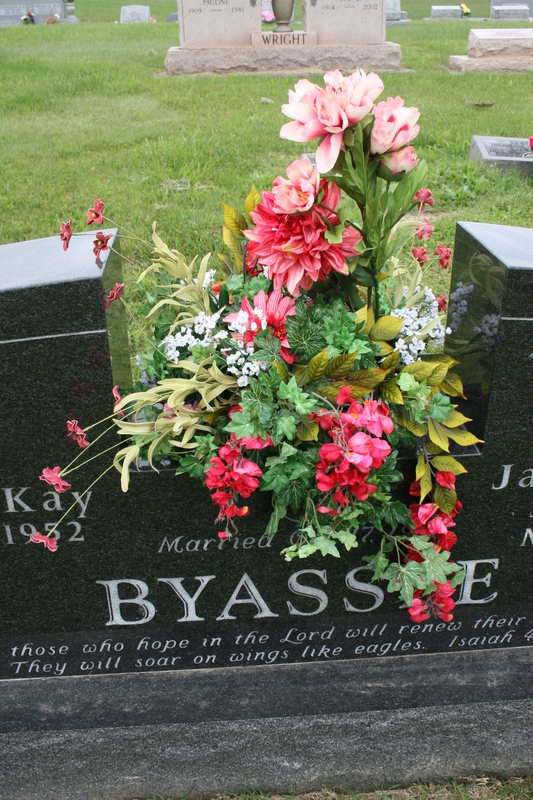 Through the years I have become the flower girl for several people, at least making sure there are flowers on the graves: Dad, Mom, the Wright and Byassee families, and now the Blacks. 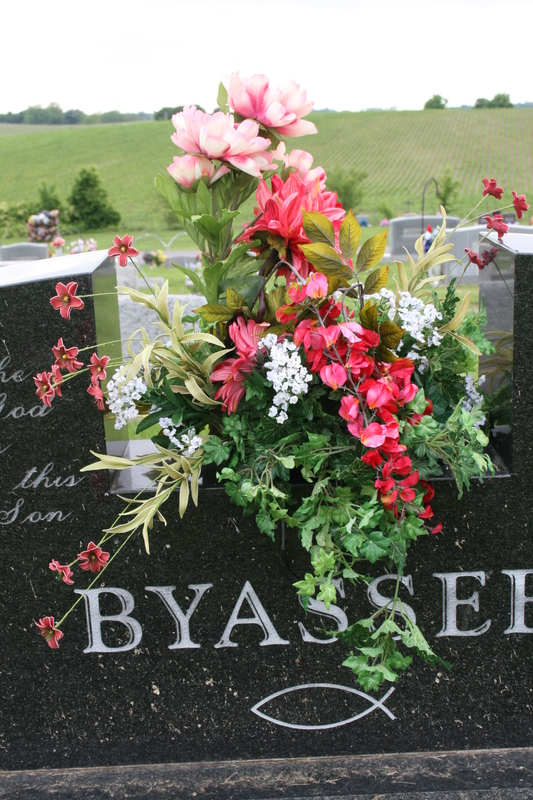 Some already have beautiful arrangements on them; some don’t. So… have flowers, will decorate. Bags of flowers are thrown in the back of the old Highlander along with the flower arranging paraphernalia, and I’m off. Of course, the real reason for taking care of the graves, for remembering the ones that go before us, started with our service men and women, remembering their sacrifices, their lives. 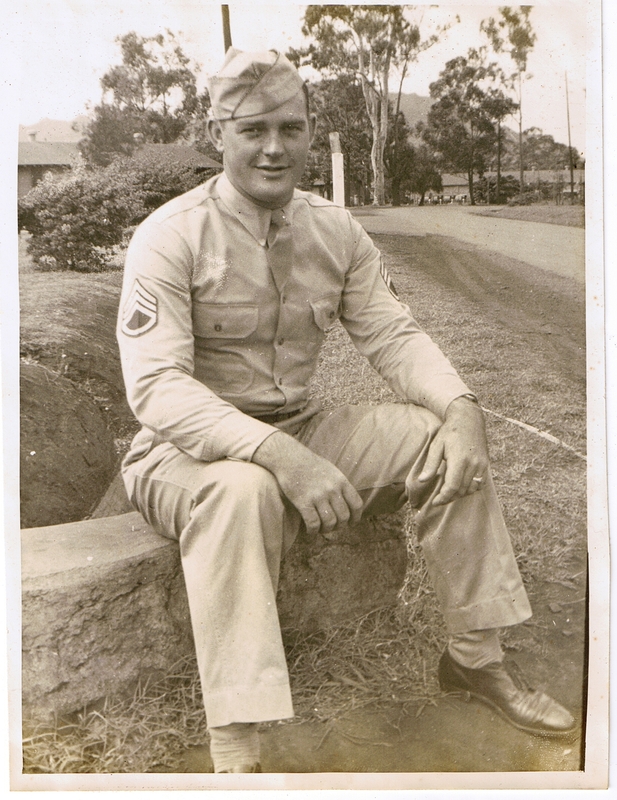 My dad served in World War II, stationed in Hawaii. Not a bad gig for a war, especially after the horrible bombing from the Japanese airplanes. 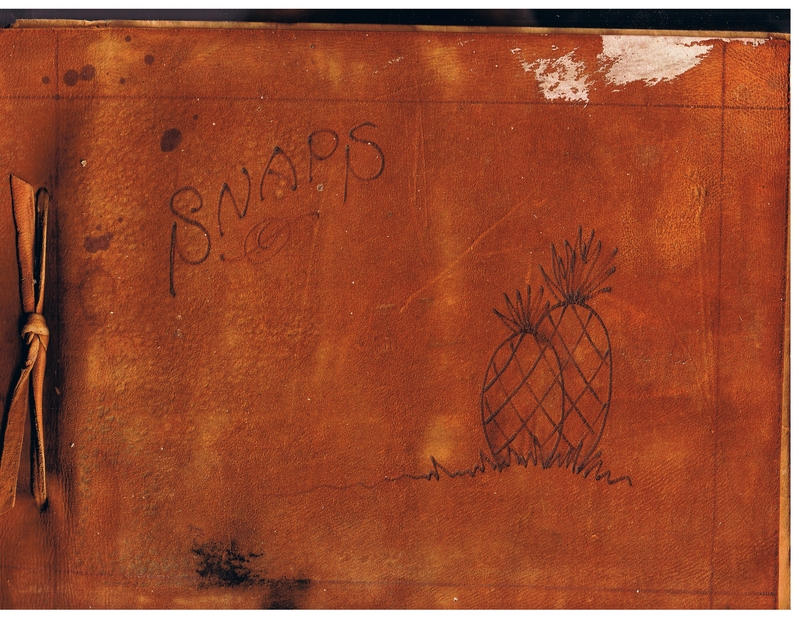 He kept a leather album full of pictures from his time in the war. 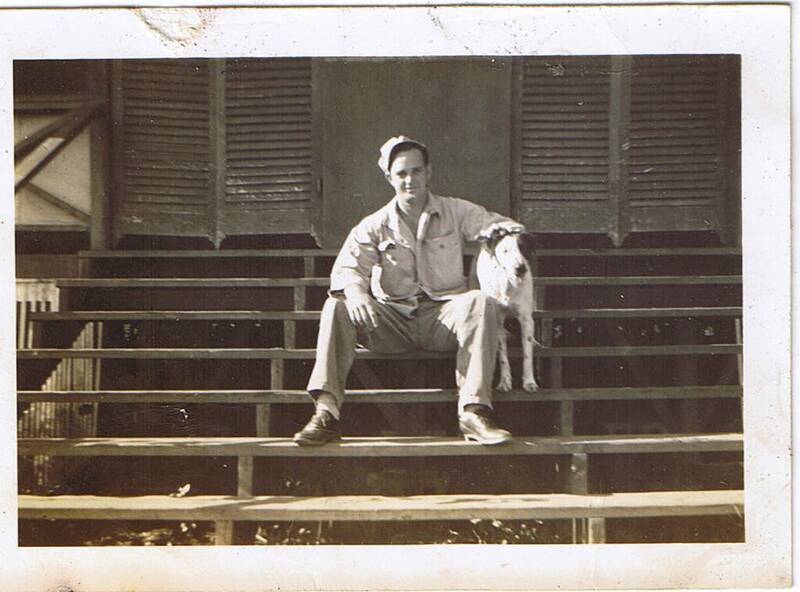 He kept pictures of the scenery, pictures of him and his friends, addresses of his army buddies… well, here are some. Some of the pictures I can’t show. Those guys could get pretty wild on a hot, tropical island. 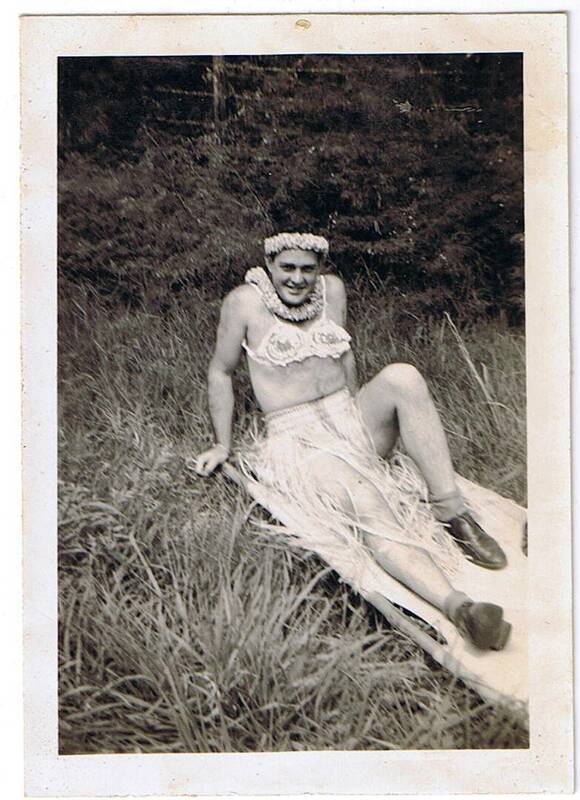 This next one is just a low-key example of some of the pics those army boys were taking back those many, many years ago. 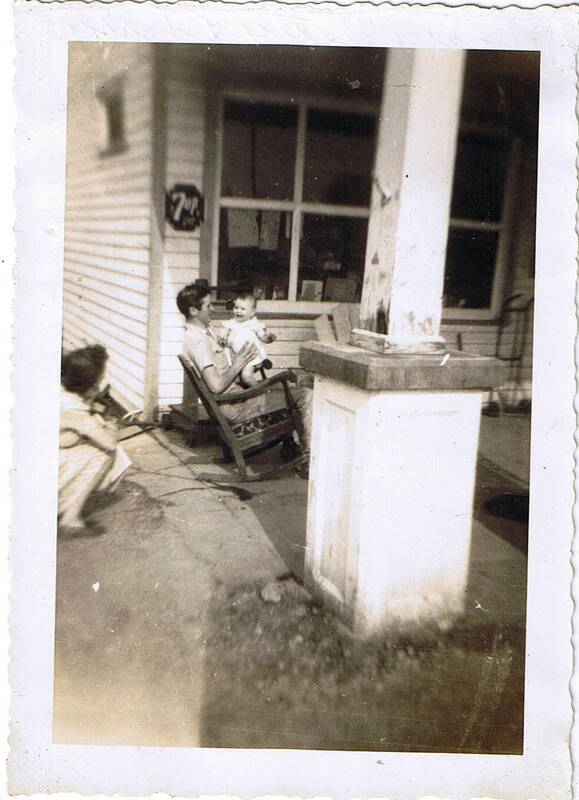 Dad even had pictures in the album of family. Things that reminded him of home. Life going on without him. Dad’s brother, Harry Don, with his daughter and wife. 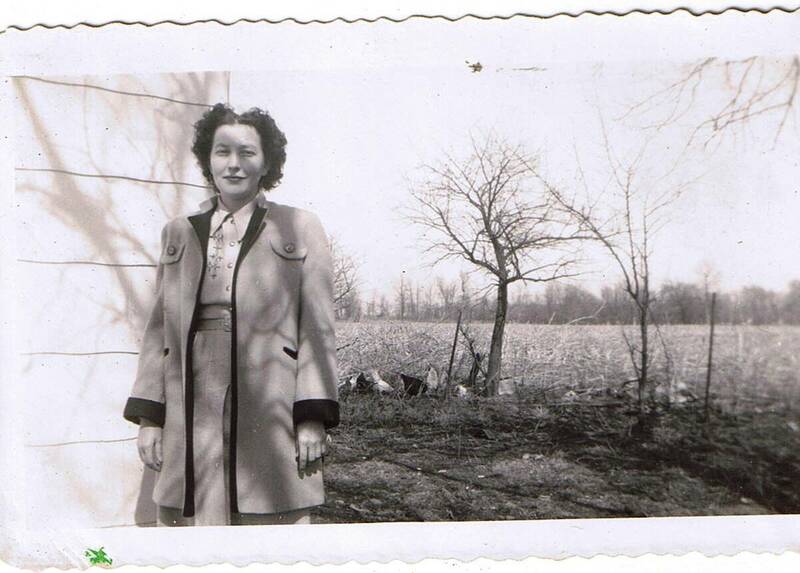 And last but not least, he had pictures of my Mom, someone he came home and married, the woman he loved. It can be a good thing: remember those who have gone before. An enjoyable little escapade. Next Next post: Rapunzel, Rapunzel, Let Down Your Hair!! 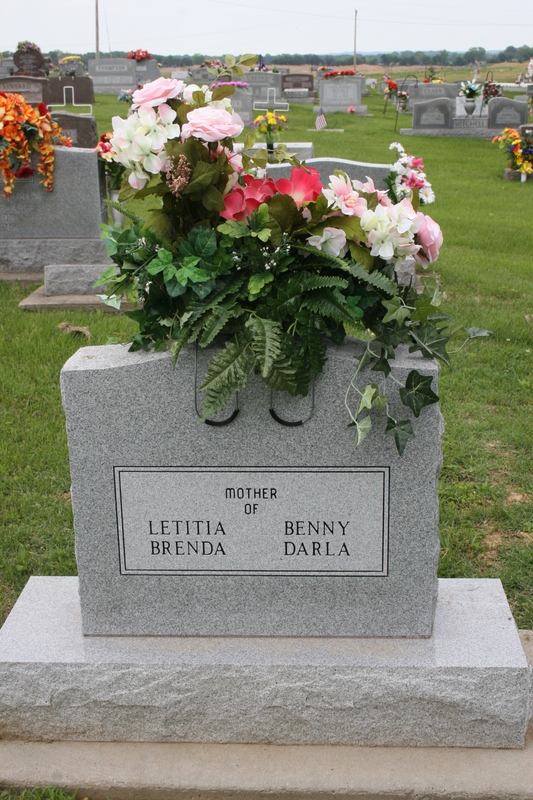 Brenda your flowers looked very nice…..I checked them out when I went to the cemetery today.I also got a late start with my flowers this year.I was surprised at how many graves had NO flowers.The pics of your dad were wonderful! Thanks Brenda…I also go to the graves of my loved ones. Me and sister Laverta keep flowers for the year round. 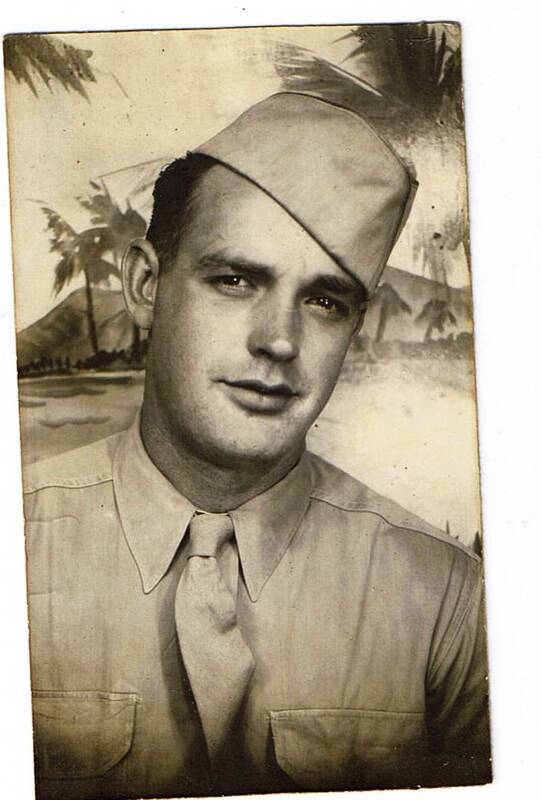 It gives me a peace…Love the pics of your dad..
Wow! You are good!! Is there anything you can’t do? Well, since most of our has gone on before us, we don’t sing as many funerals.